Get excited for our next International Convention from July 1–7th in Washington D.C. + Baltimore! 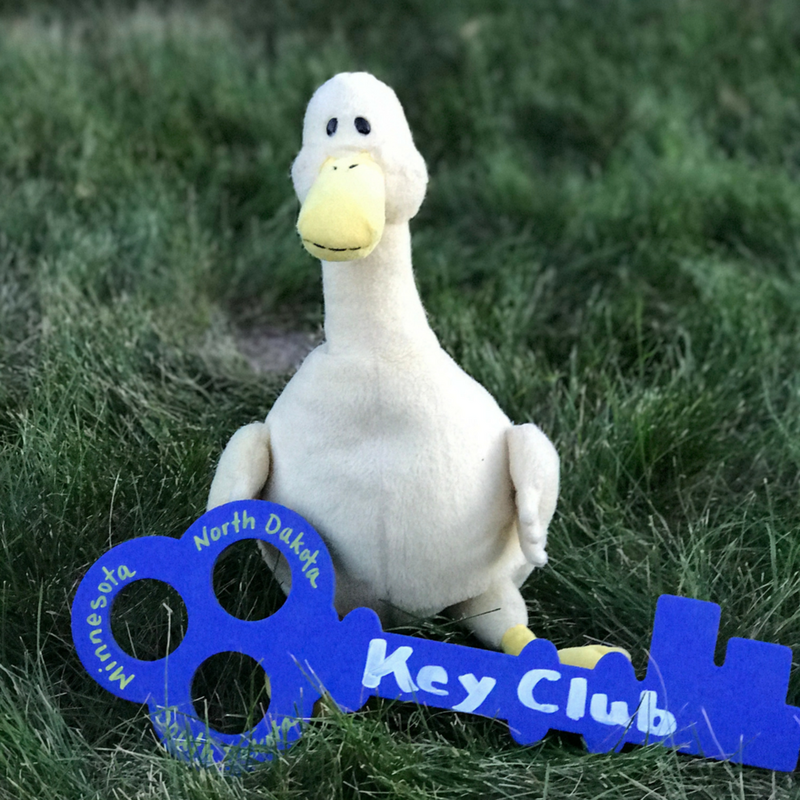 International Convention is an exciting time to meet other Key Clubbers, tour Washington D.C., hear incredible stories of success and challenge, attend officer training, and participate in service projects—all while having tons of fun! Welcome to the oldest and largest service program for high school students.We are a student-led organization that teaches leadership through service to others. A member of the Kiwanis International family, you have the opportunity to build yourself as you build your homes, schools, and communities. Welcome to a family of over 270,000 members in 5,300 clubs and 37 countries. Find out about our upcoming events in the district! Read about what the MinnDak District has been up to! Resources to bring back to your club and more! Read about District Committee Applications and how you can be part of ours! 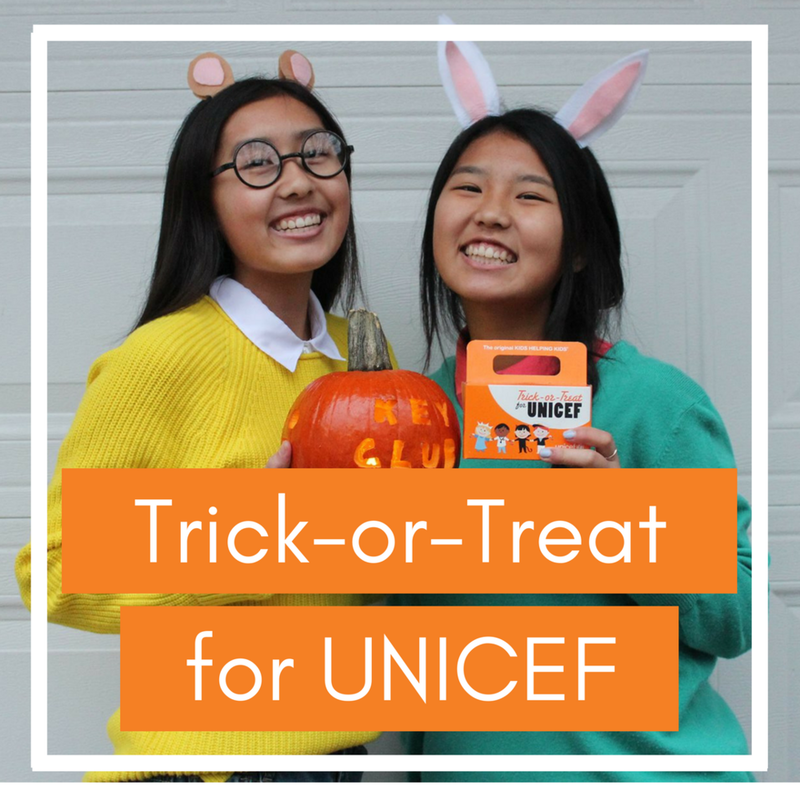 Read about Trick-or-Treat for UNICEF and how your club can get involved! 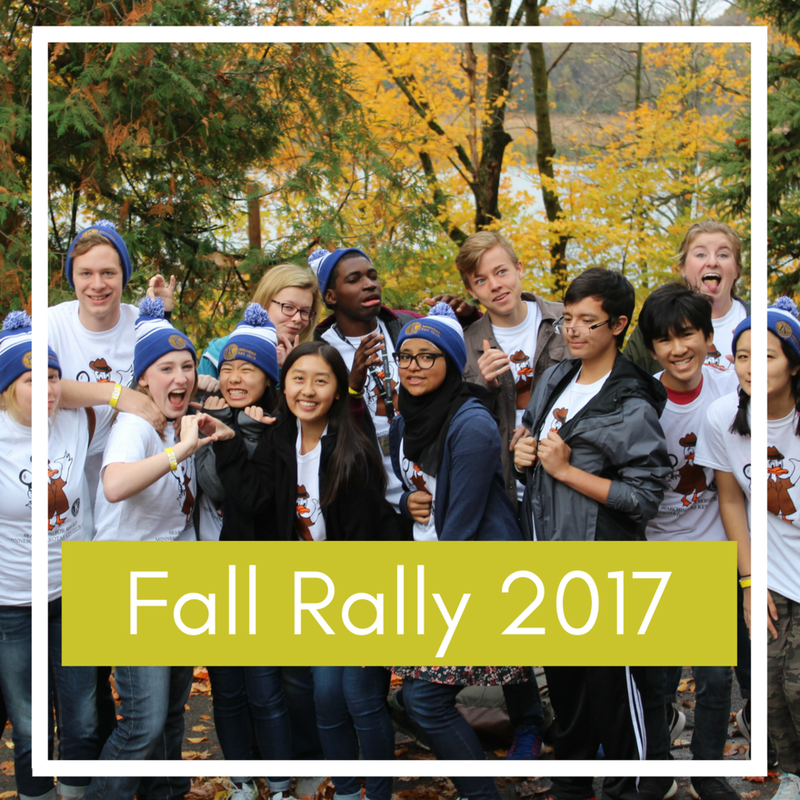 Read about our Fall Rally 2017 Recap! Read about sending your newsletters and articles to the Bulletin Editor!